FAQ Section on this page. What is the phone numbers for my local store ? Phone numbers for all our stores are given below this FAQ section. 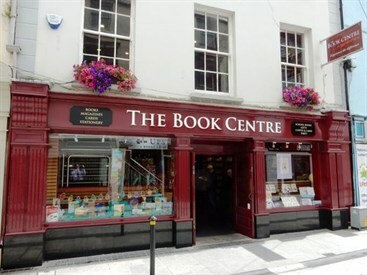 What is the phone numbers for the Naas School Book Store ? 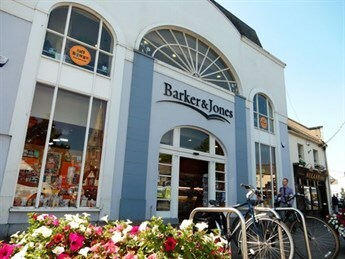 separate building to the main Barker & Jones, Naas store. What are the delivery charges for items ordered on the website? For all orders over €60 delivery is free to anywhere in Ireland. How can I contact the website with an query about my order / enquiry? 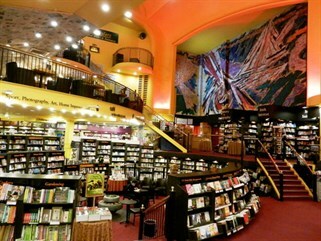 How can I contact one of your book shops directly? I cannot find a particular School book I am looking for. BUSY AT (for Busy at Maths 2) all the Busy At Maths books will appear. What happens if you are out of stock of a particular item on my order? 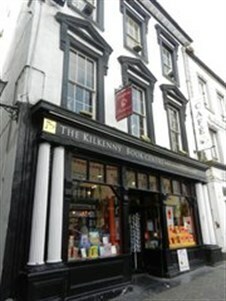 We will send you the items we have and let you know that an item is to follow. Click here to apply for a Customer Reward Card. Can I sign up to your Monthly Email Newsletter? Yes, click on the link below and fill in the form with your email address and name. Click here to read our most recent monthly email newsletter.